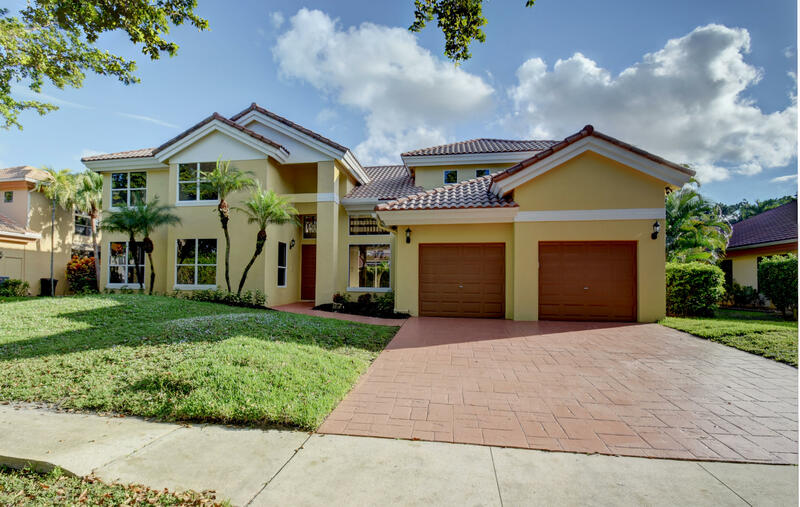 The Colonnade community located on the east side of Jog Road just south of Yamato Road, is one of the area's most desirable non-gated communities. The beautiful, tree-lined community of Colonnade is comprised of 350 single family homes with a variety of architectural styles. Homes for sale in this park-like community range in size from 2,000 square feet to more than 5,000 square feet. Colonnade's homes were built in two phases; the first section was developed in the early 1980's and are smaller, mostly one-story homes. The second phase of Colonnade was completed in the late 1980's and early 1990's offering larger two-story single family homes. 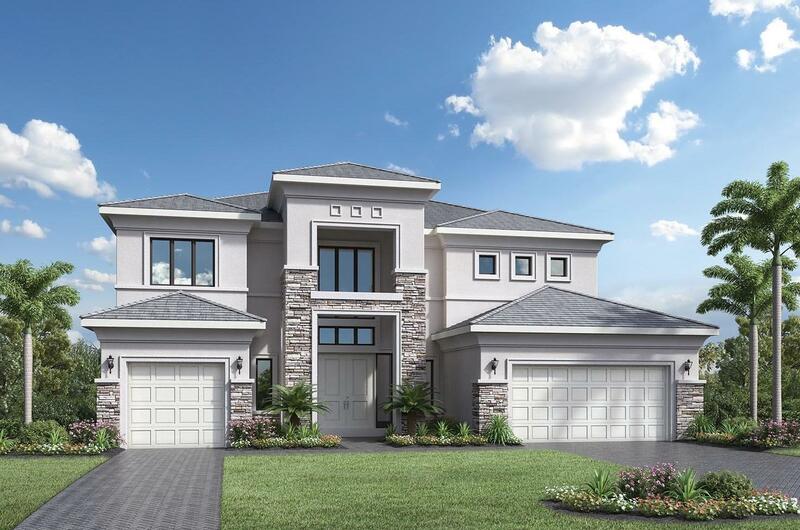 Many of the homes for sale in Colonnade have their own private swimming pools, fenced backyards, screened patios, and beautiful manicured lawns. Colonnade boasts a beautiful lakefront 16-acre public park with tennis courts, basketball courts, jogging and bike paths, picnic areas, gazebos and a playground. 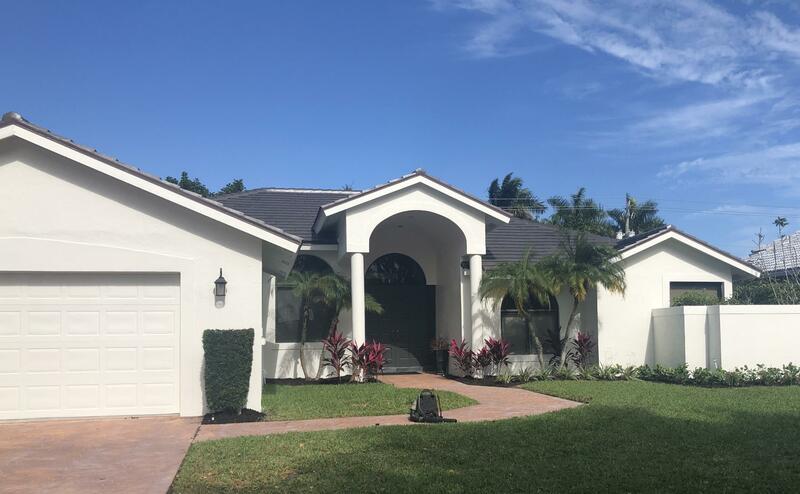 Many of the interiors have been upgraded with tile, marble, or hardwood flooring, new bathrooms, and gourmet kitchens with granite countertops and stainless steel appliances. 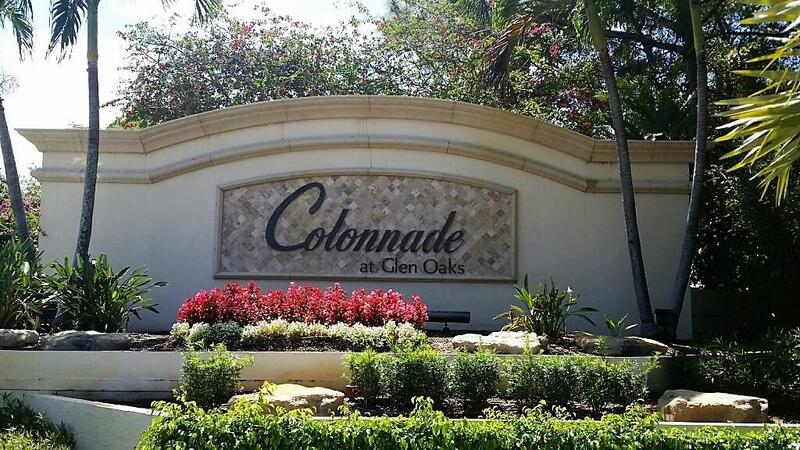 Colonnade is conveniently located just down the street from the Town Center at Boca Raton Mall, excellent schools, restaurants, and major highways. 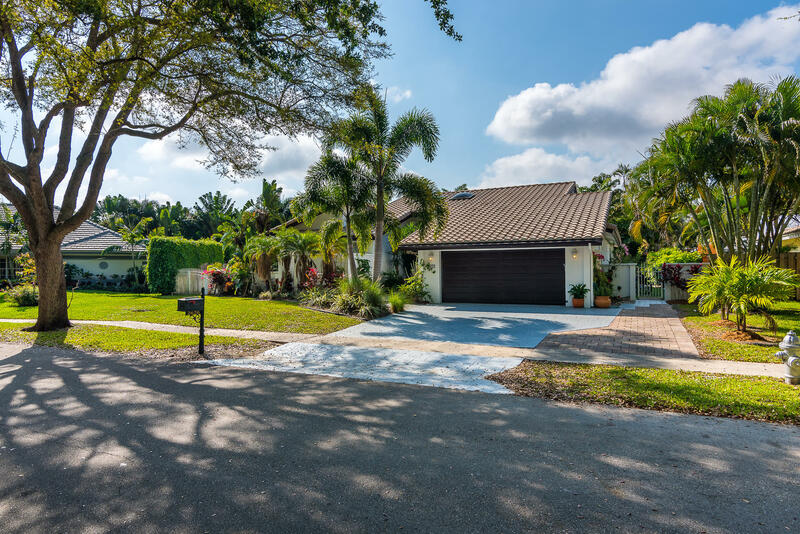 In addition to the A+ rated public schools, the community is located close to prestigious private schools nearby such as Saint Andrews and Pine Crest. 5 BEDS | 4 BATHS | 4081 SQFT. 4 BEDS | 2.1 BATHS | 2517 SQFT. 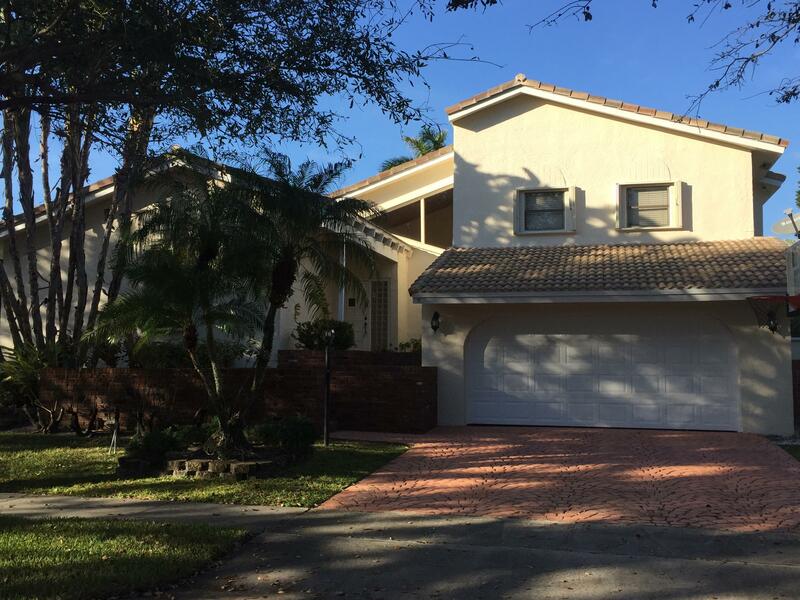 4 BEDS | 3 BATHS | 2440 SQFT. 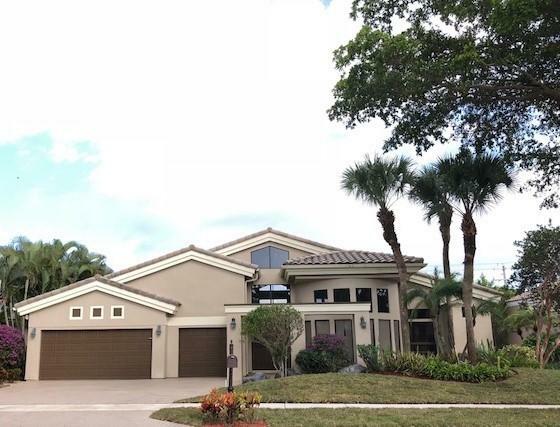 5 BEDS | 5 BATHS | 4803 SQFT. 5 BEDS | 4 BATHS | 3272 SQFT. 4 BEDS | 2.1 BATHS | 2558 SQFT. 4 BEDS | 3 BATHS | 3171 SQFT. 4 BEDS | 2.1 BATHS | 2722 SQFT. 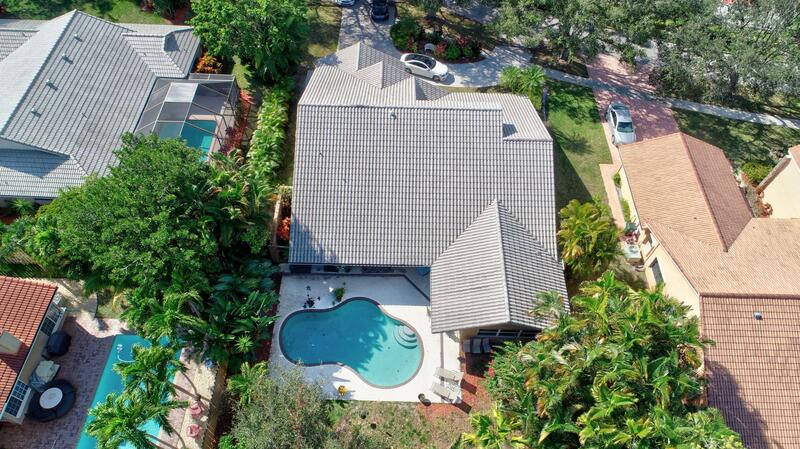 5 BEDS | 5 BATHS | 3590 SQFT. 3 BEDS | 2.1 BATHS | 2132 SQFT.